Africa's oldest national park could be worth US$1.1 billion per year if developed sustainably, rather than being given over to potentially-damaging oil extraction, a report released by WWF today has found. 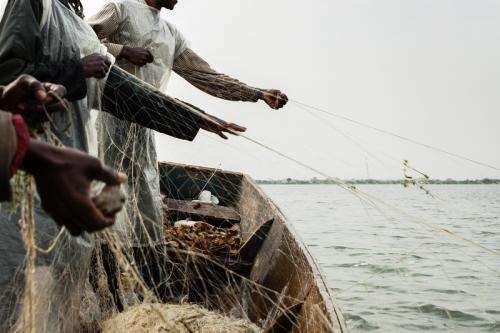 Virunga National Park has the potential to generate 45,000 permanent jobs through investments in hydropower, the fishery industry and ecotourism, according to analysis conducted by Dalberg Global Development Advisors, an independent consulting firm. The Economic Value of Virunga National Park says exploitation of oil concessions, which have been allocated across 85 per cent of the World Heritage property, could bring pollution, cause instability and cost people their jobs. "Virunga represents a valuable asset to Democratic Republic of the Congo and contributes to Africa's heritage as the oldest and most biodiverse park on the continent," the report says. "Plans to explore for oil and exploit oil reserves put Virunga's value at risk." In June, the UNESCO World Heritage Committee called for the cancelation of all Virunga oil permits and appealed to concession holders Total SA and Soco International PLC not to undertake exploration in World Heritage Sites. 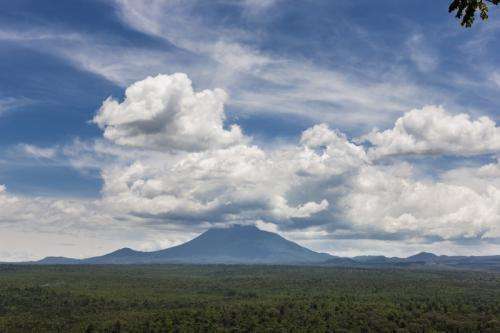 Total has committed to respecting Virunga's current boundary, leaving UK-based Soco as the only oil company with plans to explore inside the park. "Virunga's rich natural resources are for the benefit of the Congolese people, not for foreign oil prospectors to drain away," said Raymond Lumbuenamo, Country Director for WWF-Democratic Republic of the Congo. "Our country's future depends on sustainable economic development, and the livelihoods of over 50,000 people depend on this park. Oil extraction here could have devastating consequences for local communities that rely on Virunga for fish, drinking water and their other needs." Oil spills, pipeline leaks and gas flaring could contaminate the air, water and soil in the area with toxins, according to the report. 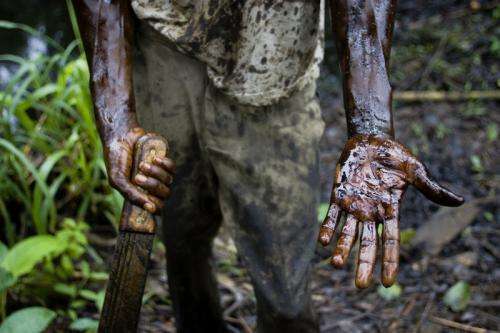 It says studies of other oil producing regions have found that oil can cause health problems and fuel conflict. Environmental impacts from oil extraction could threaten Virunga's freshwater ecosystems, rich forests and rare wildlife, the study found. The park is home to over 3,000 different kinds of animals, including critically endangered mountain gorillas. "This is where we draw the line. Oil companies are standing on the doorstep of one of the world's most precious and fragile places, but we will not rest until Virunga is safe from this potential environmental disaster," said Lasse Gustavsson, Executive Director of WWF International. "Virunga has snow fields and lava fields, but it should not have oil fields." Today WWF is launching a campaign aimed at protecting Virunga National Park from oil extraction. The organization is calling on Soco to abandon its plans to explore for oil in Virunga and all other World Heritage Sites. Has the WWF EVER told the truth? You, AGW Alarmist Chicken Littles, can't handle the truth. Oil is so 20th Century. Why do we keep investing and sacrificing for something we could do without? OK, it is something you can physically buy, but what kind of rational is that? We have cell phones with a product we can't physically buy, the internet, etc.. Why not energy? This mentality is also, so 20th century.